If you are, or have ever been, one of the millions of email users or credit systems users, and your password was compromised, then you already know this is a worthwhile cause for concern. That is to say, we can not have too many suggestions for protecting our passwords and personal information when using technology to apply and store them. As always I am looking for articles on the www or other places, which I think are important enough to focus on at tech4boomers. Here we are again with yet another consideration regarding Passwords. Such is the case with some of these apps (below), which claim to be our newest answers for helping us with the on-going dilemma of password infiltration. Dashlane – Free for iOS and Android. This app can automatically update passwords, and is compatible with many websites. It also checks if the passwords you create are hacker-resistant. It comes with a built-in browser to protect your banking online. There is an upgrade available for $40/year. Keeper – Free for iOS and Android. This app has an automatic generator. You can file your passwords and other information in folders. You can also use your Apple Watch and Android Wear, which lets you login uses these devices. 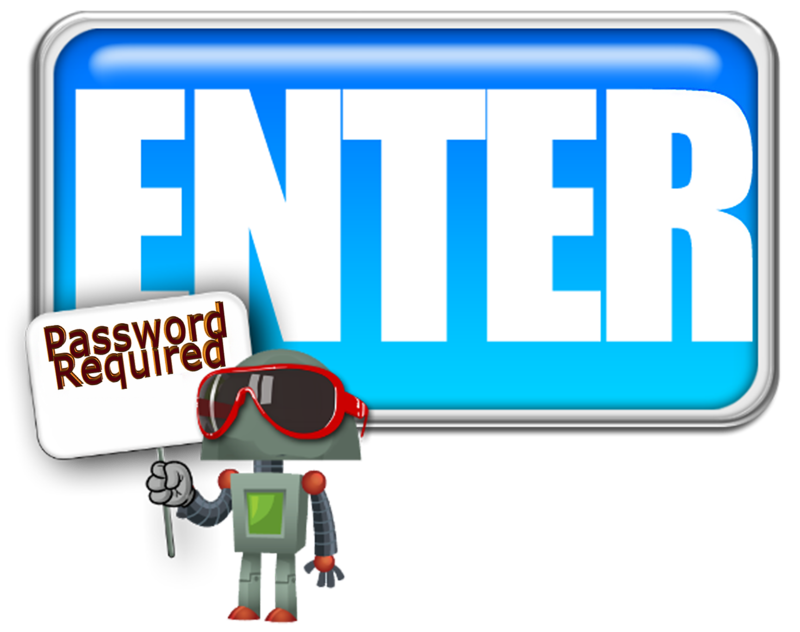 Some favorites in this category are: 1PASSWORD, LASTPASS and KEEPASSDROID. Previous Stress Less with Technology?